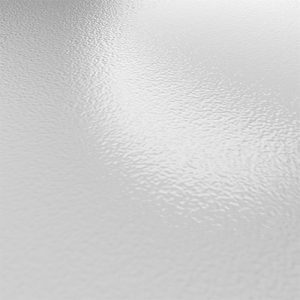 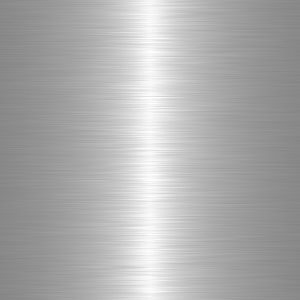 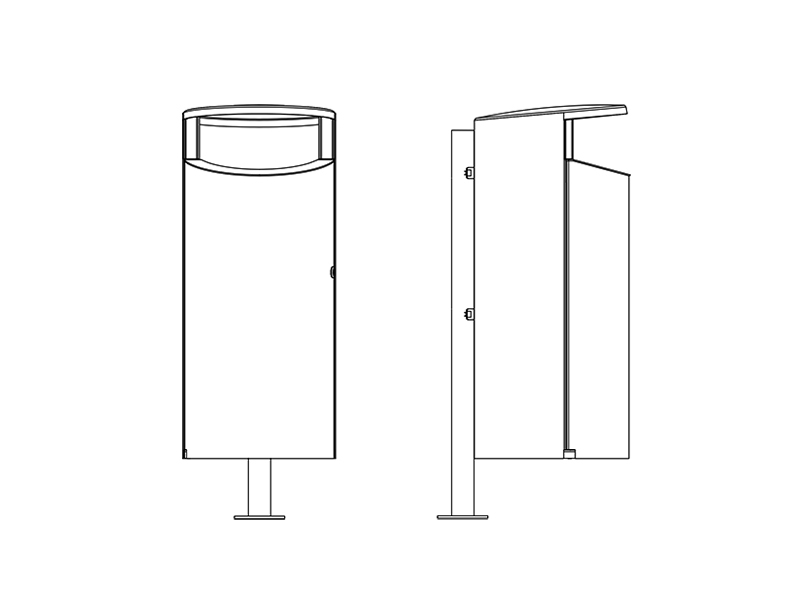 Available in stainless steel or coated galvanised steel. 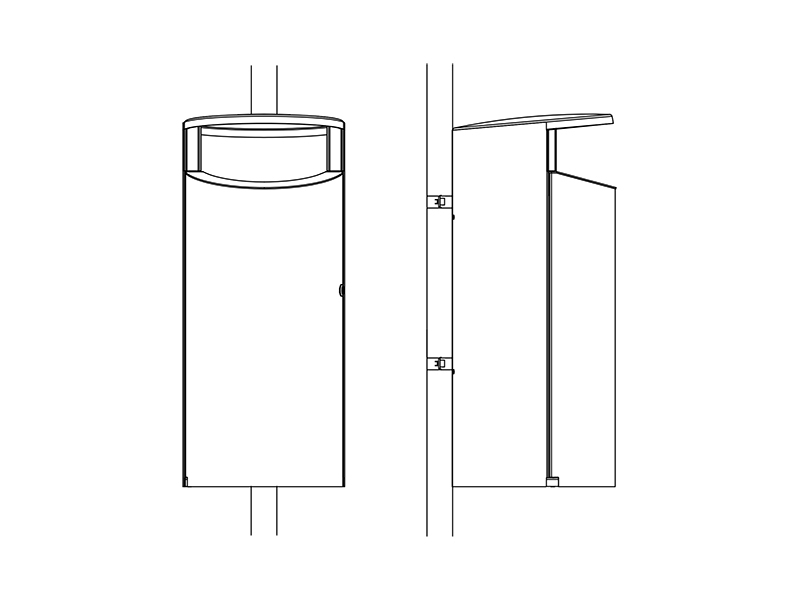 Hinged door equipped with a lock. 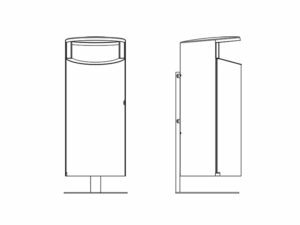 Solid body and door. 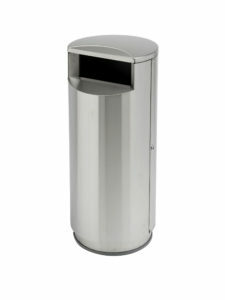 Galvanised liner inside the bin for the waste. 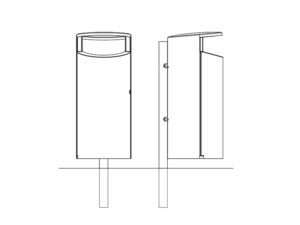 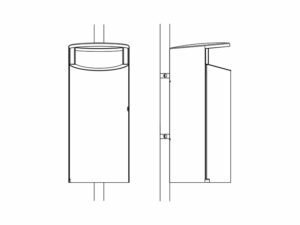 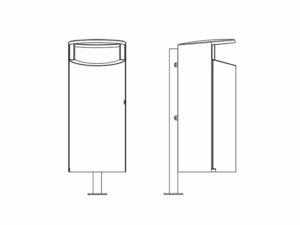 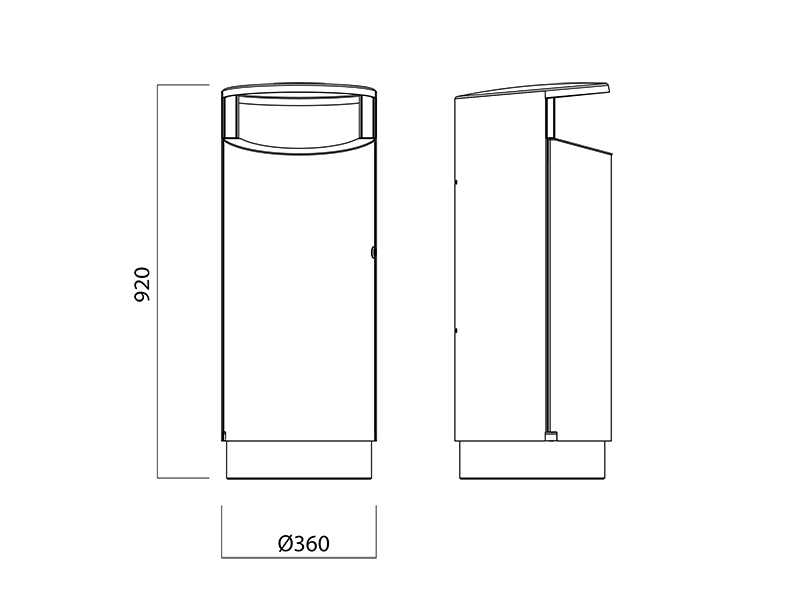 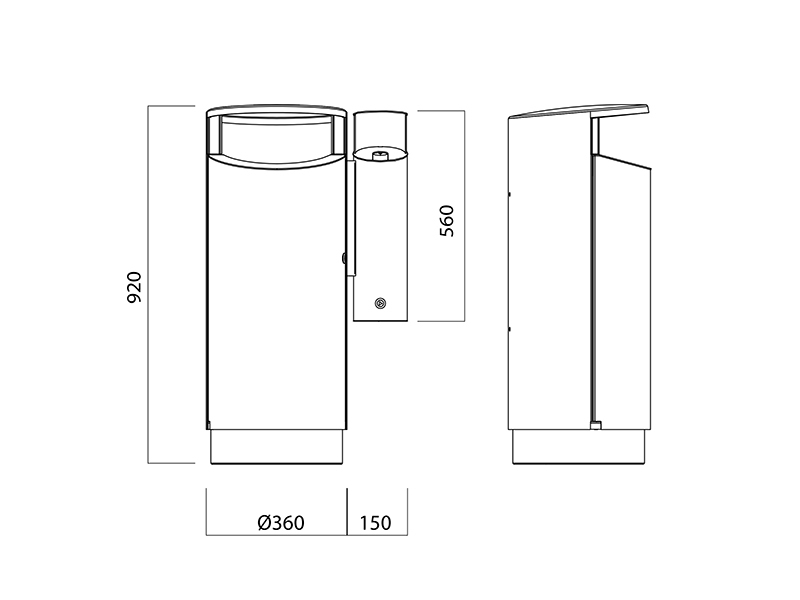 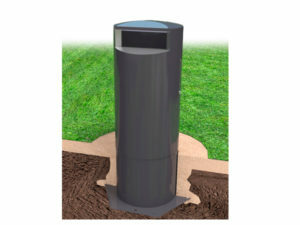 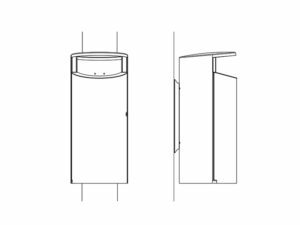 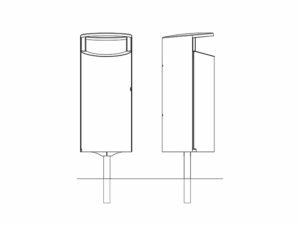 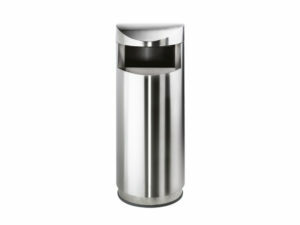 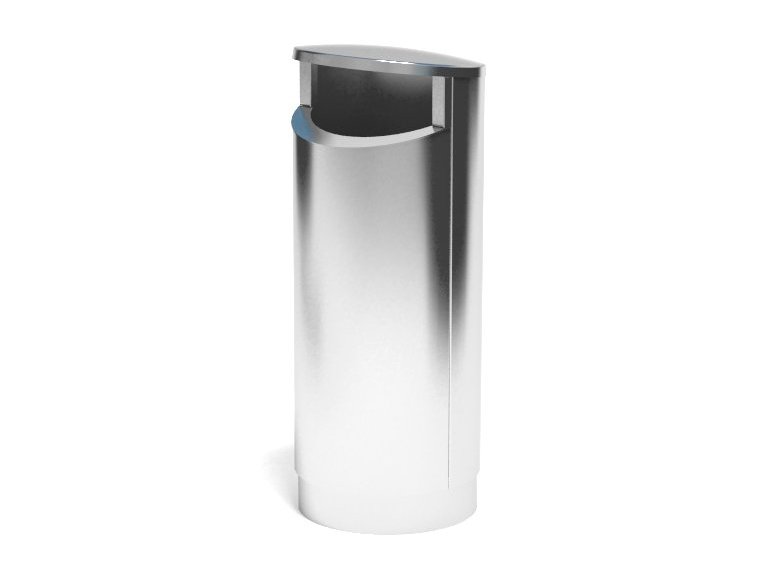 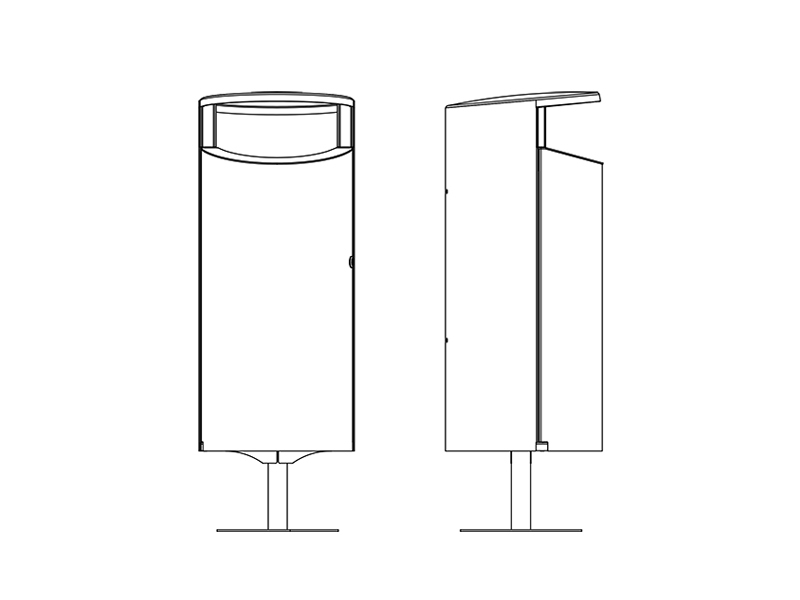 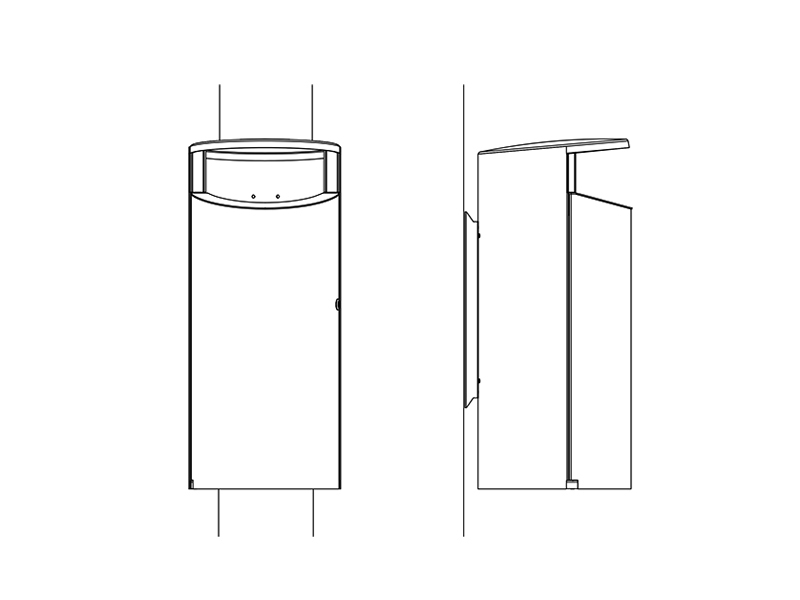 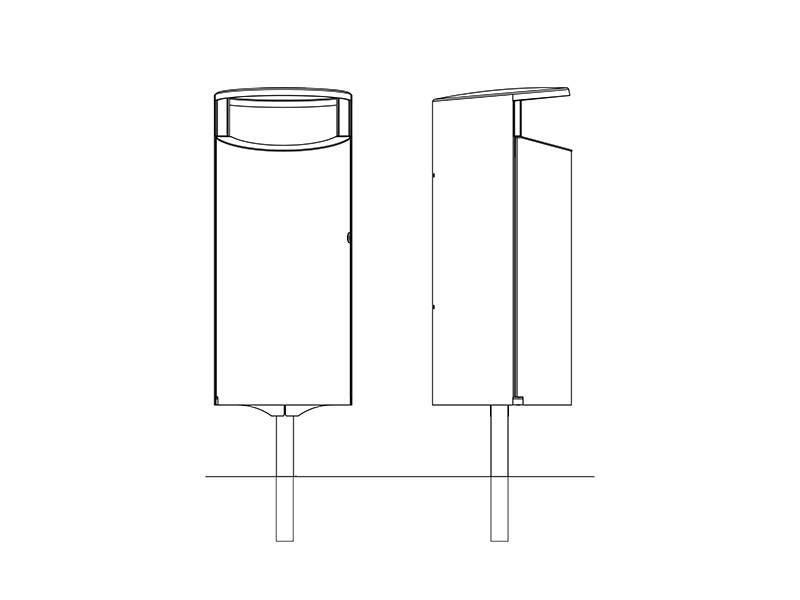 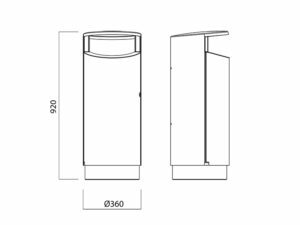 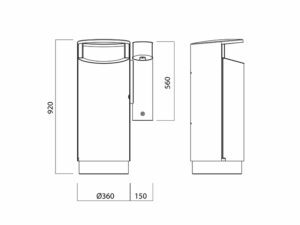 Novus posts and cylindrical pedestals are fixed underneath the bin giving a balanced appearance. 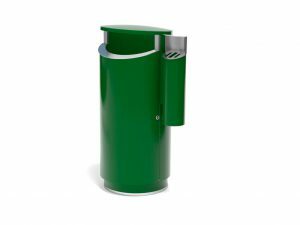 Sloped and convex top drains the water away and prevent users from leaving waste on top of the bin. 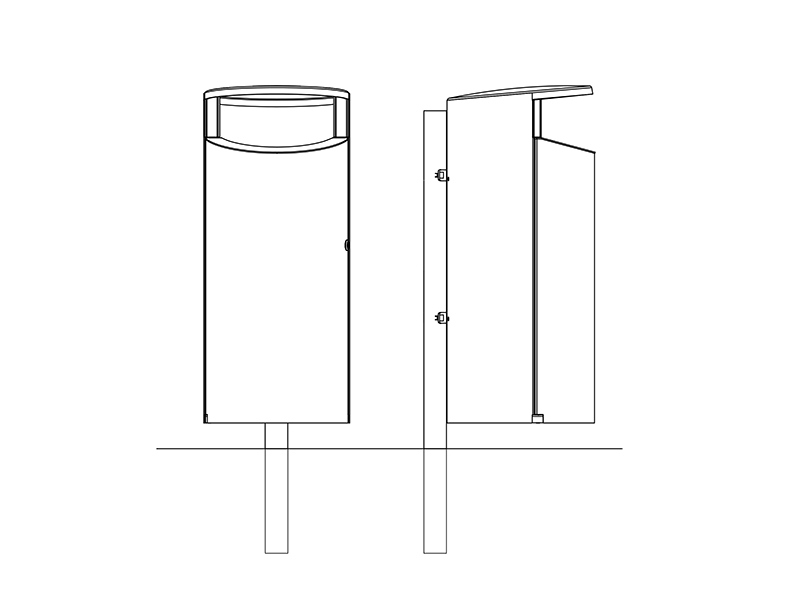 Stainless steel decoration parts around the aperture of the bin. User-friendly design.